The following link has a 40min presentation from Mike Barton that is recommended viewing if you are interested in how nutrient capping may affect future agriculture activities in NZ. An important biochar related take from this presentation is how Overseer may be an impediment to future biochar application activities. 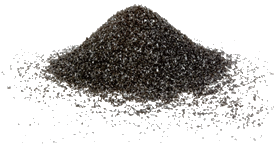 It may be vital for biochar proponents to get collaborative research activity under way with regard to Overseer. I have previously discussed Overseer here. I suggested in an earlier post that an economic driver for biochar in NZ may be in nutrient management. One important economic issue I did not address was the potential for biochar to support or enhance land values by buffering the pressures between nutrient management and water quality. 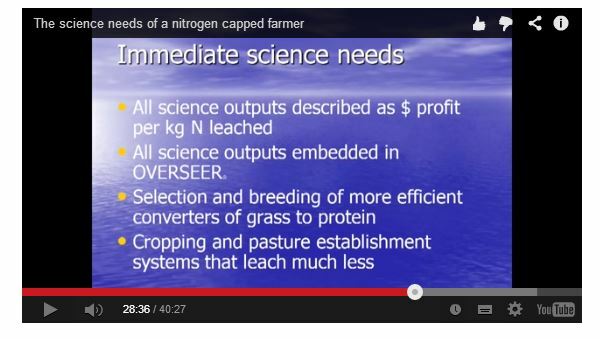 You can see from Mike’s presentation that nutrient caps are already dictating land values in the Taupo catchment. If biochar efficacy can be recognised by overseer in the future it will open doors to a range of application scenarios.